CO-LAB is a weekly open-to-all series of art workshops that welcome creatives (and not only!) 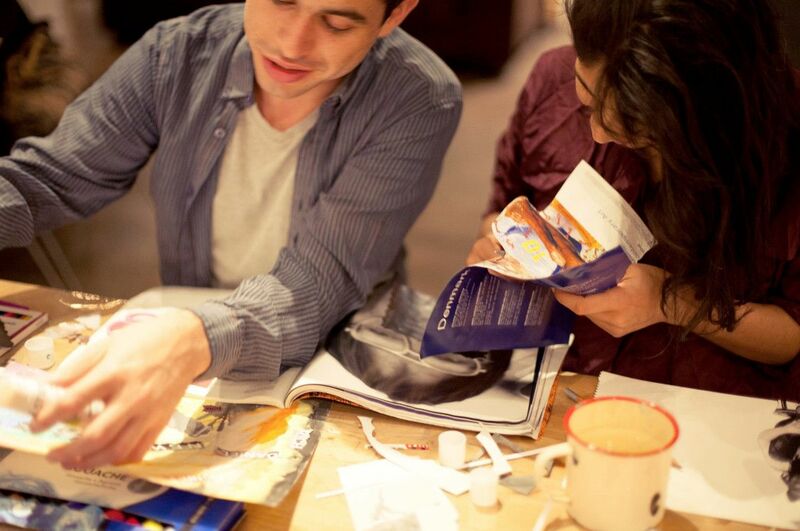 to get together with like-minded people to test-experiment-develop art projects. 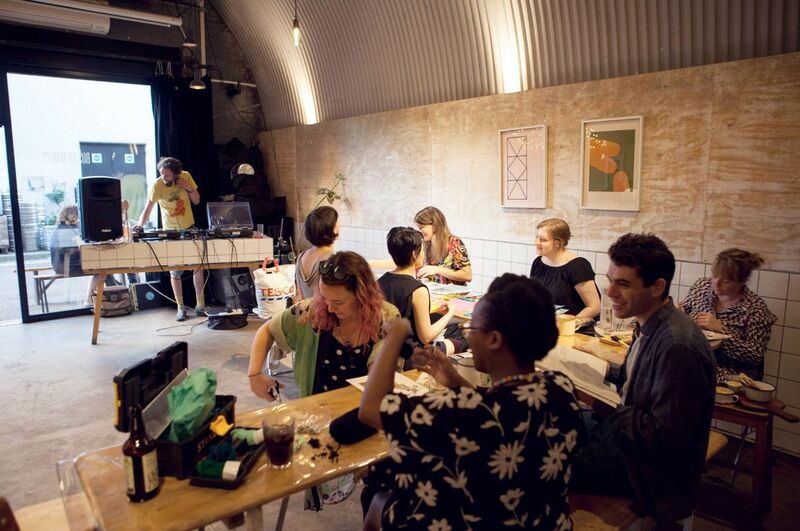 CO-LAB is a weekly open-to-all series of art workshops that welcome creatives (and not only!) 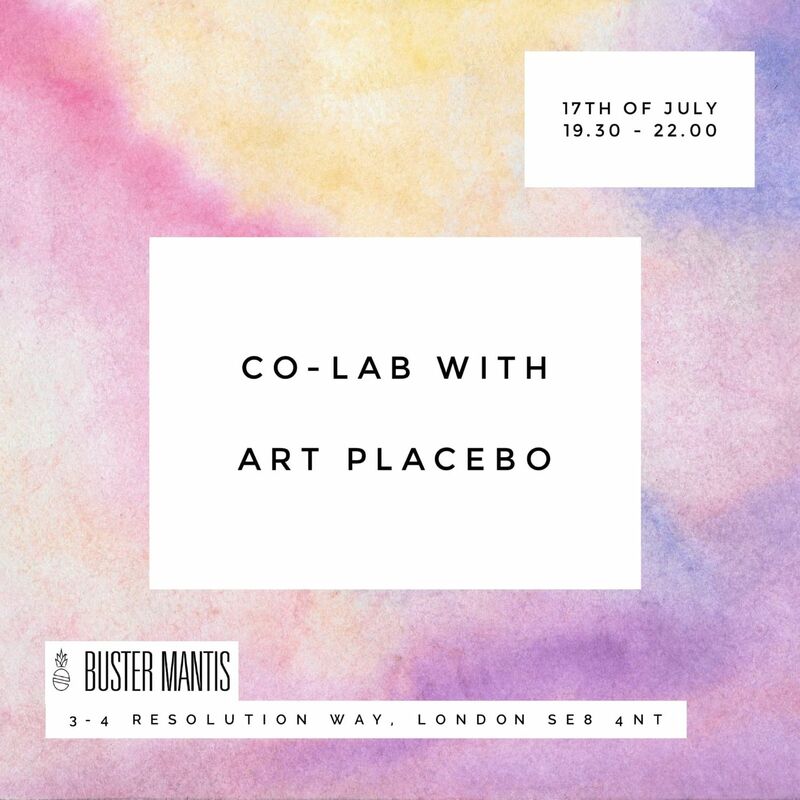 to get together with likeminded people to test-experiment-develop art projects. We will be providing a large selection of materials to choose from and technical support during the workshop. If you have any specific material you would like to use bring it along! Find your own voice by playing with materials and testing new techniques. We welcome 'mistakes': make, break, bend, destroy, cut, remake..
Share ideas/ skills/ experiences with others to enrich your own practice. We are all learners and teachers. 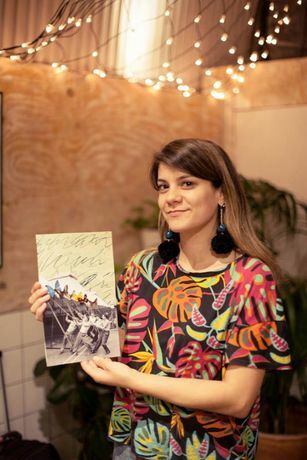 Meet other creatives and artists from your local area and beyond to collaborate with in future projects. 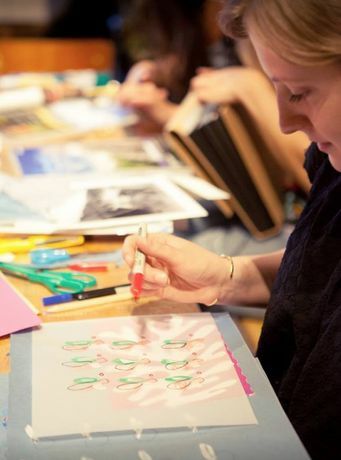 Develop a project/ artwork in our weekly sessions towards a collaboratively curated exhibition. We operate on a donation system: whatever you can give us is destined to cover all materials, being able to offer a larger variety of options in upcoming CO-LAB's. We are Art Placebo, a South London based art collective that believes in learning through making and collaboration. We have extended experience in working with creatives in different educational, community and gallery-based projects. Share and spread the rumor!